Josh Thomas, Debra Lawrance, David Roberts et al. 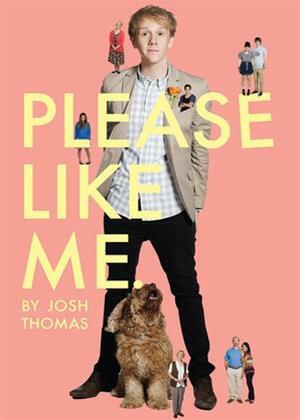 In the Season 3 Premiere of 'Please Like Me,' Tom and Josh adopt adorable chickens as pets. Josh attempts to win Arnold’s heart with a vegetarian meal that goes awry.